Porsche's executive board has appointed Klaus Zellmer as new president and chief executive officer of Porsche Cars North America (PCNA), effective 1 November. He replaces Detlev von Platen who will relocate from Atlanta to Porsche headquarters in Stuttgart, Germany, to assume his new role as executive board member responsible for global sales and marketing, also effective 1 November. 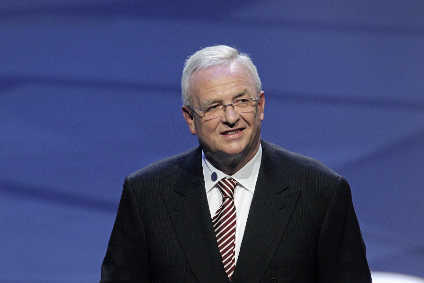 He succeeds Bernhard Maier, who was appointed chairman of the board of management for Skoda in the Czech Republic. Zellmer was named head of overseas and emerging markets earlier in 2015. He is currently responsible for Porsche subsidiaries in Australia, Japan and Korea, and the sports car manufacturer's regional offices in Asia-Pacific, South America, the Middle East and Africa. Zellmer will report to von Platen. In turn, von Platen will be named chairman of the board of directors Porsche Cars North America.